Download Kyle's Press Kit. Promo photos, biography, showreel. 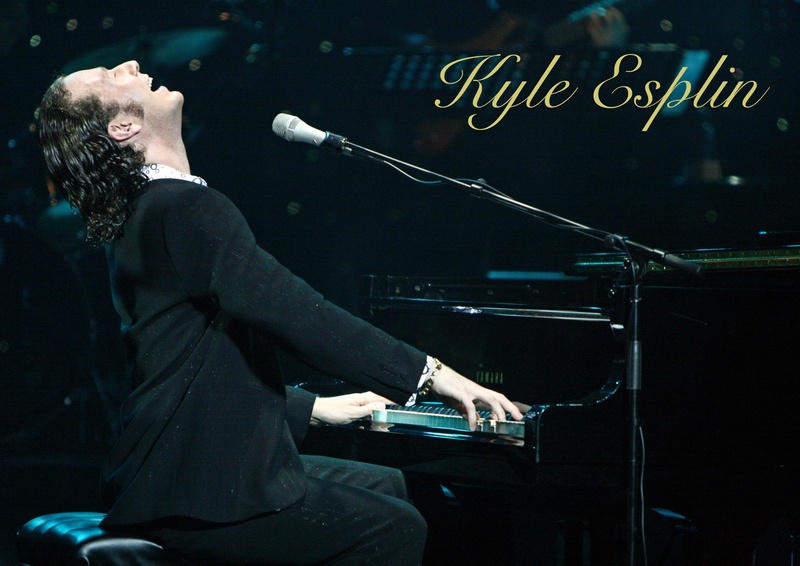 Kyle Esplin - NEW ALBUM - 'K' - available 1st May 2014. Press Release.